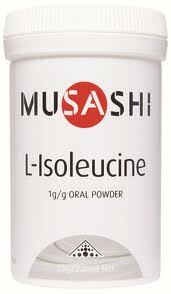 Isoleucine is an essential amino acid: that is, it is not formed in the body and hence, must be present in the diet. 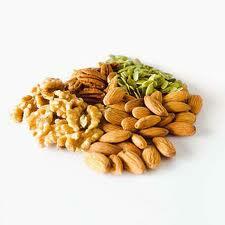 Along with leucine and valine, it is important in human metabolism as an energy-yielding source. Isoleucine is essential for the production and maintenance of body proteins. It also regulates metabolism and the functioning of the thymus gland in the neck, spleen, and pituitary glands. It is useful in the formation of haemoglobin. Isoleucine is one of a group of amino acids found deficient in persons who are ill. The recommended therapeutic dose of this amino acid is between 240 mg and 360 mg daily. Hence this must be given in combination with the other amino acids that are found lacking. Rich sources of isoleucine are eggs, chicken, pork, mutton, pulses, soya beans, cottage cheese, milk, piyal seeds, cashew nuts, and cereal grains.